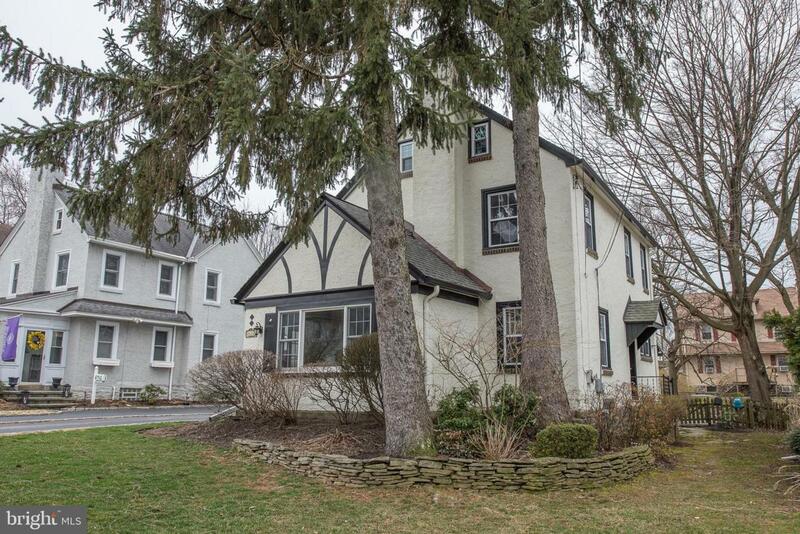 Welcome home to 2412 Hollis Road in sought-after Havertown. 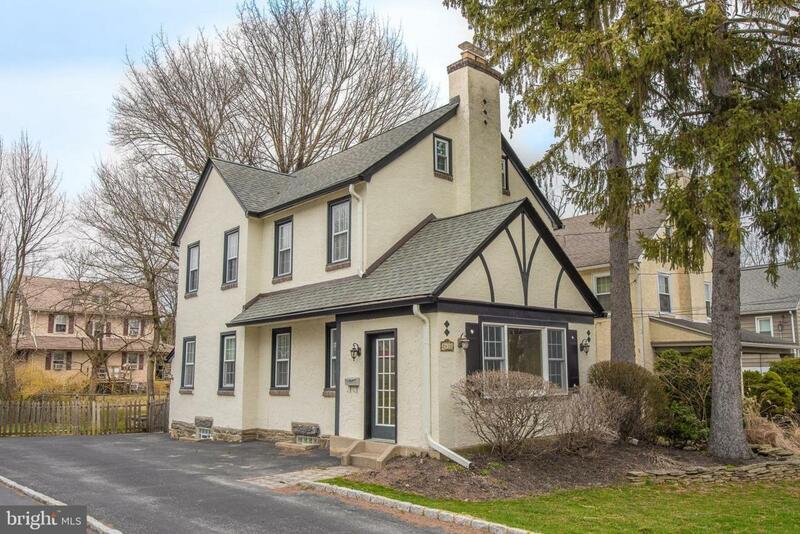 Don't miss this classic 3 bedroom, 1 full bath Dutch Colonial in popular Merwood Park. This home is move in ready with high ceilings, fresh paint and an abundance of gleaming hardwood floors. First impressions are made as you enter through a beautifully updated and bright sun room with vaulted ceiling and recessed lighting. The large living room has a stone fireplace with insert sure to warm you and your home. The beautifully updated kitchen with granite, tile backsplash, center island and stainless steel appliances has been opened to the large bright dining room for entertaining and today~s lifestyle. The second floor has a master bedroom, two additional good-sized bedrooms and a wonderful updated hall bath. The carpeted third floor is a treat with picturesque window seats, built-ins and clerestory windows. This bonus level has so many possibilities including the kids get-away, office, craft room or media room to name just a few. There is a full basement and attached one car garage. 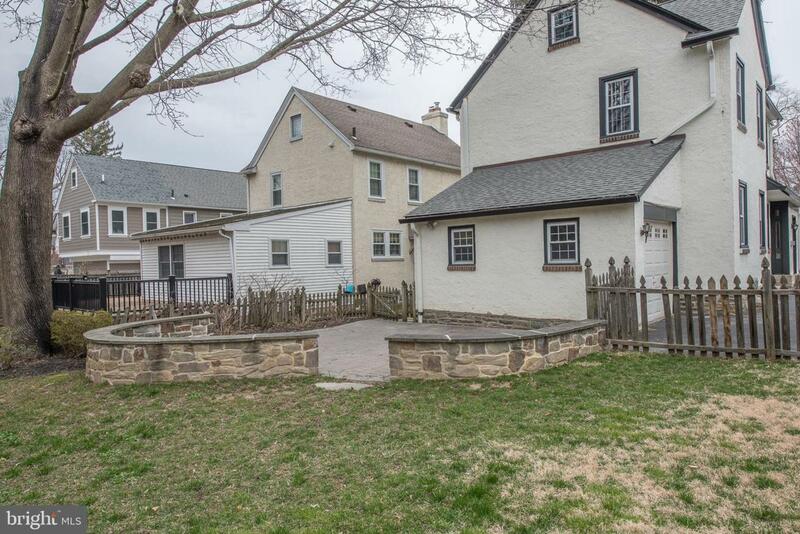 The back yard is private with a beautiful stone terrace with knee wall and flat grassy area. 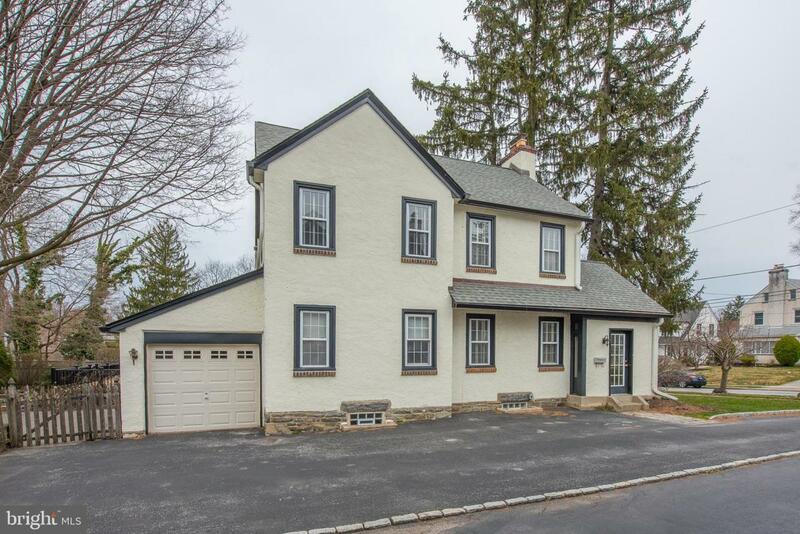 The home is on a quiet side street, yet in a convenient location within walking distance to the village of Oakmont dining and entertainment options. This charmer is ready and waiting to tell its next story. Will you be in it? Inclusions Refrigerator And Dryer All in As is Condition.